This is a 10 inch PAINTED, indoor / outdoor wooden letter composed of premium Baltic Birch wood. Each letter is hand painted front and back with several coats of protective outdoor paint. The width of each letter varies between 8-12 inches depending on the letter. The thickness of the wood is 1/4 inch. 10 inch high Letters are always IN STOCK. 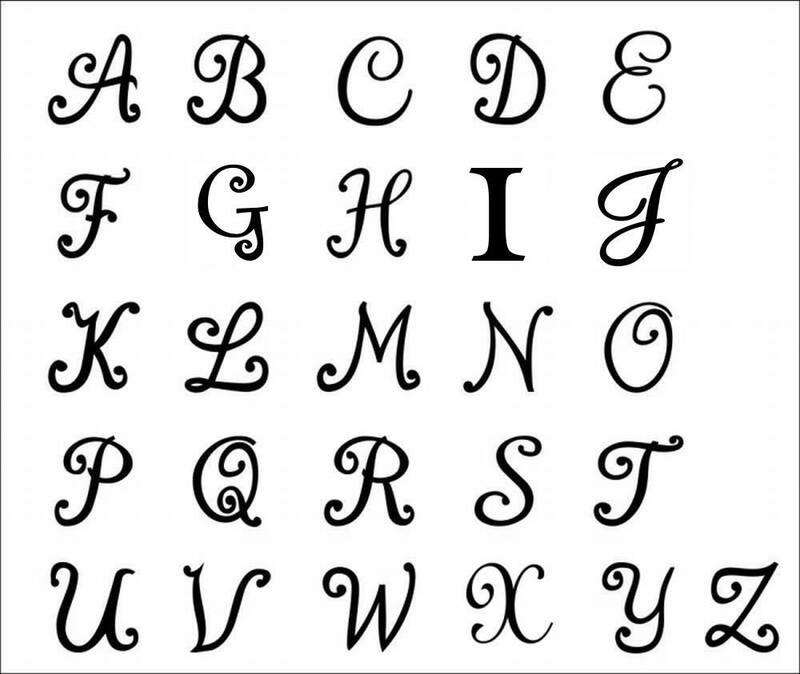 Letters are shown for each in stock letter of the alphabet (3rd picture). 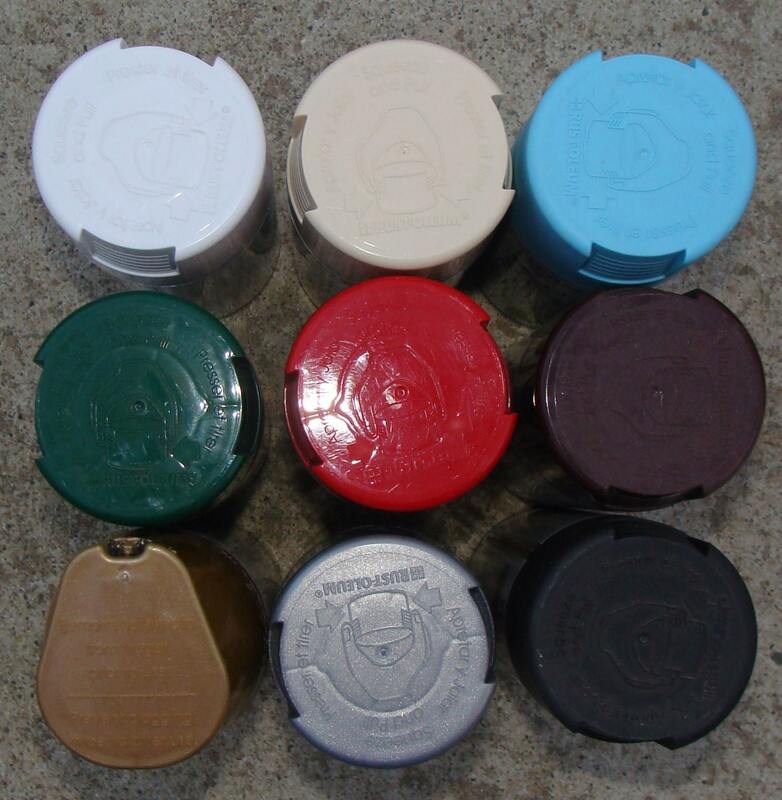 They are custom painted and ship quickly. Sizes 11-24 inch heights are CUSTOM sizes and other font choices are always possible. Please allow 2-3 weeks for delivery. Custom paint color is included. 10-12 inches high letters are created on 1/4 inch thick wood. 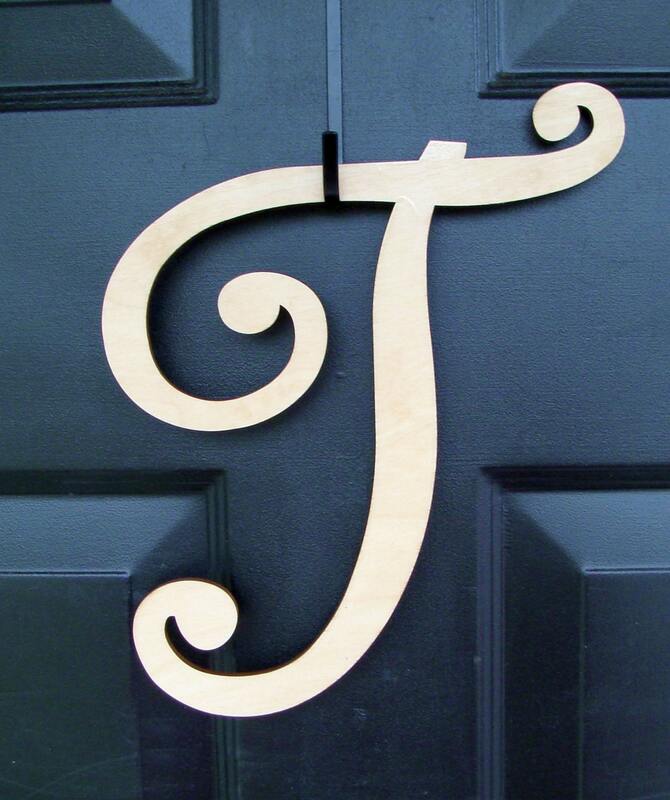 13-17 inches high letters are created on 3/8 inch thick wood to create a more durable letter for hanging. 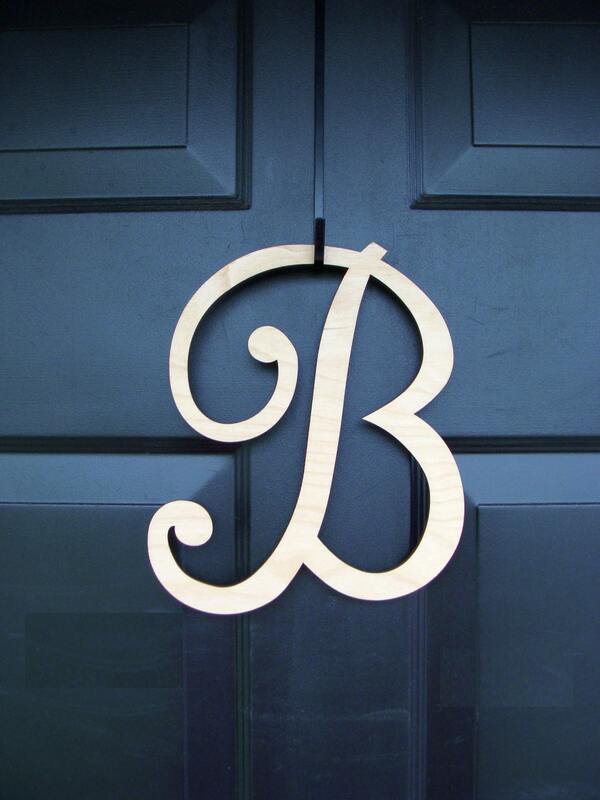 WHY Not Create your very own MONOGRAM WREATH with your personal Monogram? See my shop for great examples of these wonderful creations. 2nd purchase from this shop....ships quickly........exactly as describbed....perfect letters! Perfect.....exactly as described....shipped quickly.....would definitely purchase from this shop again!! 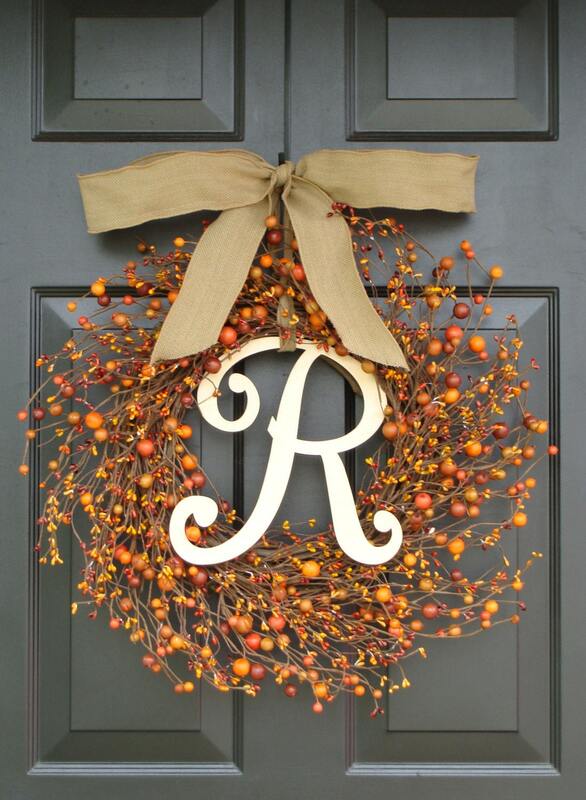 I love doing business with ElegantWreath - I’ve purchased 3 wreaths - a magnolia, a fall wreath and a Christmas wreath. Her work is beautiful! She is very prompt to respond when receiving an inquiry. I will continue to purchase from this awesome company. The quality is well worth every penny you pay. And I consider it an investment. I ordered an initial a few years ago and loved. Needed a new one and the order received was just as beautiful as the last one. Thank you so much ! !